Through membership in VMG, you have access to the combined knowledge of some of the most respected, most admired practitioners in our profession. Being in a VMG group with members from all areas of the country can open your horizons to new and alternative strategies for success in your practice. Our benchmarking program allows you to run searches based on over twenty-five different demographics and see where your practice lies compared to others in your group. To create a framework for the pursuit of excellence by providing support for independent practices through collaboration. With whom does a practice owner discuss his/her challenges, identify appropriate goals and share success stories? Why not with professional colleagues who face similar challenges and who struggle to attain similar goals? 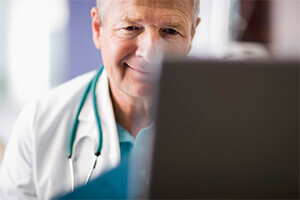 A Veterinary Management Group (VMG) can be an advisory board for your practice. Learn more about Veterinary Management Groups from a small handful of VMG members as they explain the organization and what it has done for their practices. 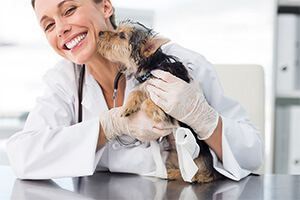 A candidate for a Veterinary Management Group is recognized by his/her peers as having a profitable, ethical, well-managed practice known to provide high quality veterinary medical services. They represent the “best of the best” in our profession.